A New Partnership that is here to stay! There’s even an app coming soon. This will allow fans to be able to download for a chance to earn rewards and be able to redeem them at Wade stadium. 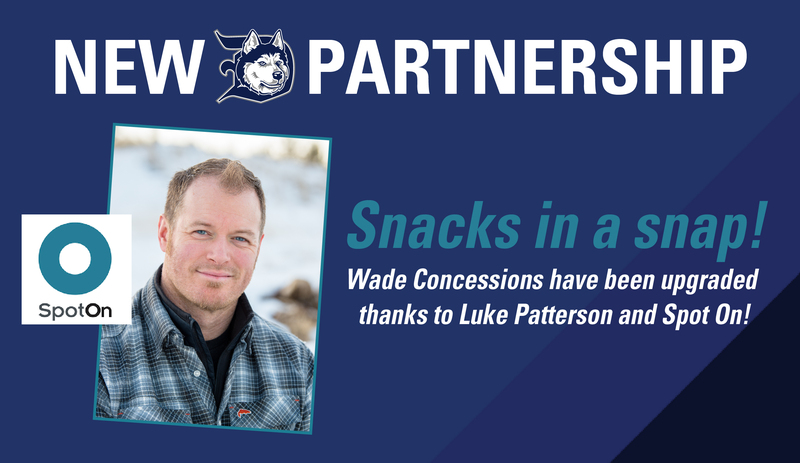 Both Luke and the Huskies are extremely excited for this transition and can’t wait for all the fans to experience it come opening day.